No two construction firms work the same way. What sets a construction firm apart from its competition and sets it on the road to success, is the way it invests in leadership management programs. With an effective employee advancement plan in place, a firm can attract and retain high caliber employees. By investing in their employees, companies can entice top performers to join their company, knowing that they have a viable career path and that management is planning on investing in their future. This also enables firms to retain star performers that are already familiar with the culture, history and practices at the organization. These employees are also familiar with the strengths and weaknesses of the firm, which enables them to make sound decisions in favor of the company. In fact, there are several studies that have explored the vast benefits of investing in future leaders specifically as it pertains to the construction industry. 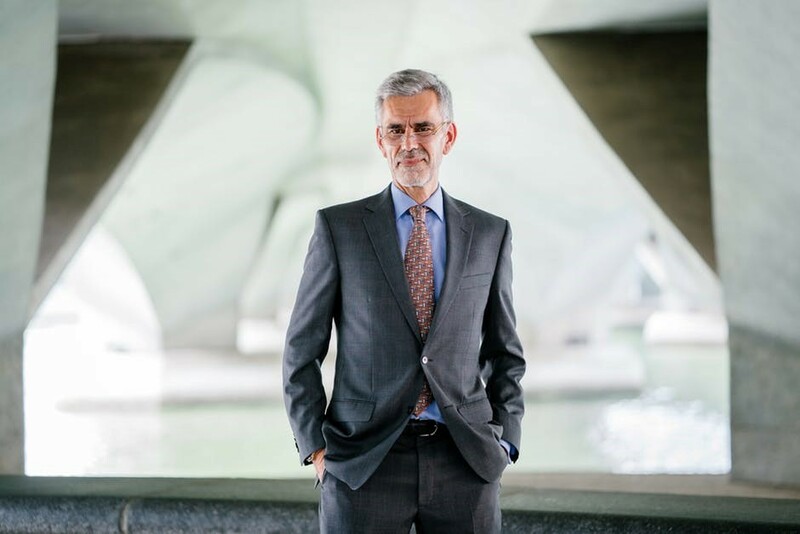 A study published by the University of New South Wales in Australia identified adaptive leadership as a key component of effective leadership in the construction industry. Another study that examined the leadership capability of executives in the construction industry in Malaysia found that training and experience in leadership was central to developing enhanced leadership capabilities in the field. So what are the key traits hiring executives need to identify in order to hire successful leaders for a construction firm? When people work physically demanding jobs in highly competitive environments, it’s often easy to forget the purpose of what they are doing. This causes them to focus more on the individual aspects of their job rather than the bigger picture i.e. the finished project. When it comes to construction firms, construction managers need to be aware of why a project is being built, and who will be primarily using the structure. This awareness is what sets them apart as successful managers, as they motivate their team to identify the significance of what they are contributing toward the project. There are many fantastic personality profiling tests now available that allow hiring managers to gain insight into candidates natural motivators. It is not surprising that people do best and show the highest degree of enthusiasm towards tasks that they are naturally inclined to pursue. Construction projects are always subject to changes, whether it is in the form of deadlines or changes in the budget, or the availability of other resources—nothing except the client’s high expectations and the bricks are set firm in concrete. A construction manager is required to stay at the top of their game and prioritize tasks according to changes. Incorporating situational interview techniques into your interview process is a terrific way to evaluate how a candidate will perform on a job. By creating a scenario, and then adding in a few variables and then asking your candidate how they would prioritize these tasks, you can determine how well they are able to decipher the level of importance on all the different moving parts that are typical of any large scale construction project. Construction managers are required to manage a big team and should be aware of which team members excel at which jobs and subsequently assign particular tasks according to their strengths. 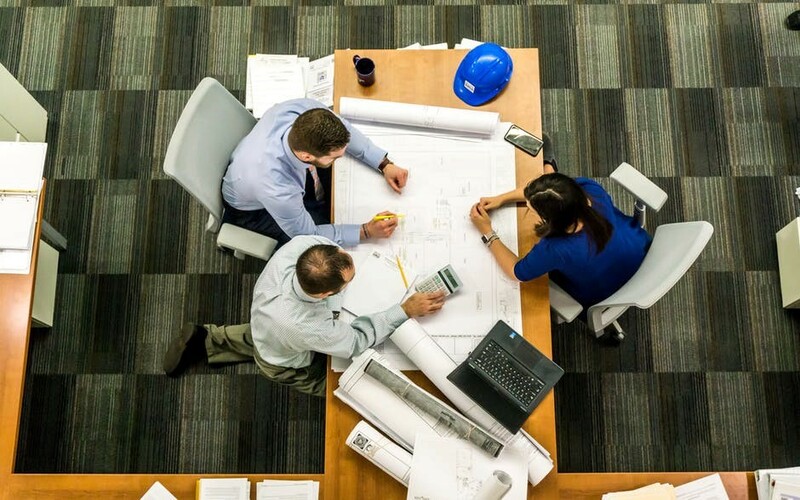 Even though everyone on the construction team presumably will have all the required skills and mandatory levels of experience, it is the job of the construction manager to navigate around each team members individual areas of aptitude so that the project is completed to the best of the team’s ability. Communication skills are central to good management in general but with construction, it’s even more significant. A successful construction manager delegates tasks and uses their communication skills to fully understand and convey the scope of the project and inevitably break it down into realistic and manageable chunks. A skilled construction manager is one that excels at communication to ensure that no detail gets lost in translation, ignored or forgotten. Therefore, it is imperative when vetting potential Construction Leadership candidates, to gauge their level of communication skills. Once again utilizing some of the amazing personality evaluators now available, hiring managers can gauge a candidates communication skills. Since 1999, International Search Consultants has been providing high caliber Construction Leadership Candidates to their Clients on a nationwide basis. Feel free to reach out to ISC today to get a good pipeline of exceptional Construction Leadership candidates delivered to your interview table. or direct dial at 888-866-7276.